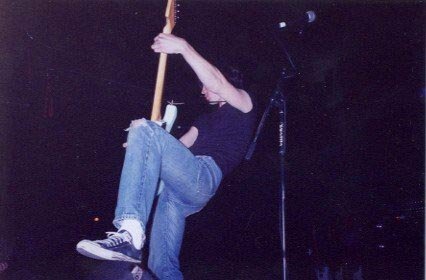 Members of the band wearing chucks. 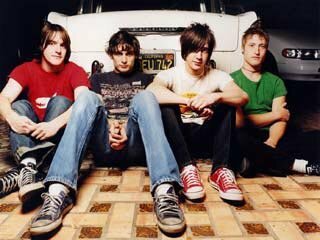 1 All American Rejects The whole band sits in front of a car wearing Converse. 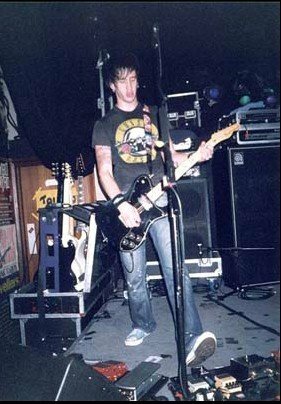 2 All American Rejects Nick Wheeler plays the guitar in his Converse shoes. 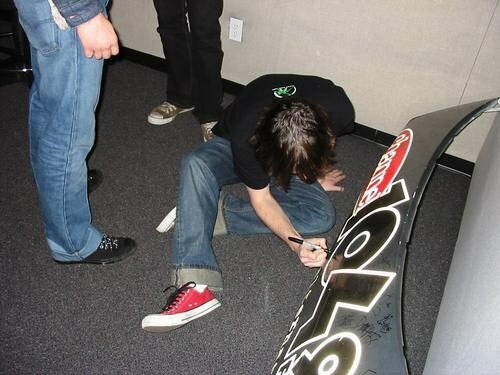 3 All American Rejects A member signs a radio station board wearing red low cuts. 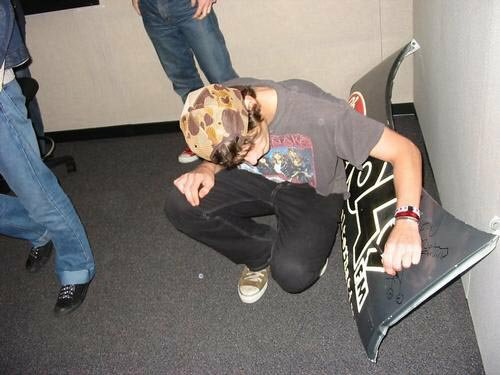 4 All American Rejects A member signs a radio station board wearing brown chucks. 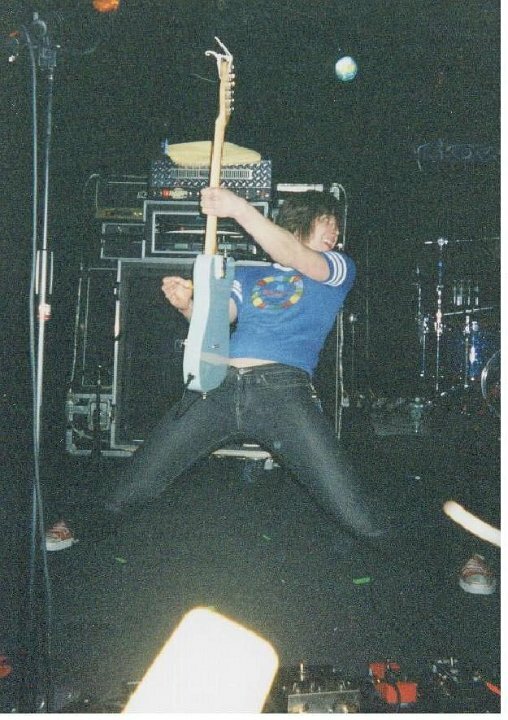 5 All American Rejects Nick Wheeler playing the guitar at a concert. 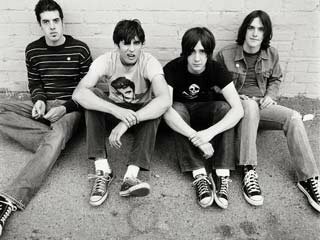 6 All American Rejects The members sit against a wall, looking good in their chucks. 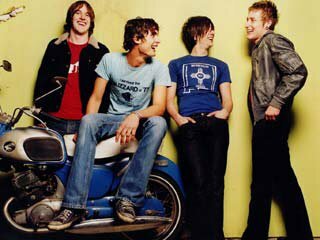 7 All American Rejects The All American Rejects huddle around a motercycle and talk. 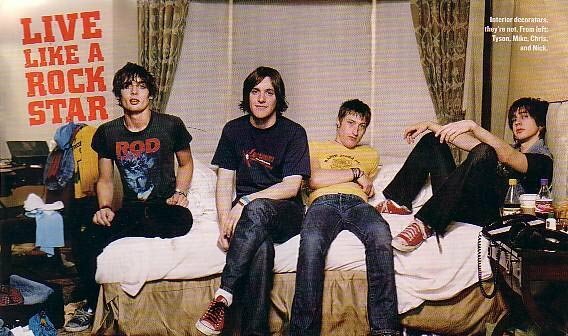 8 All American Rejects The All American Rejects lay on a bed wearing their chuckx and looking at the camera. 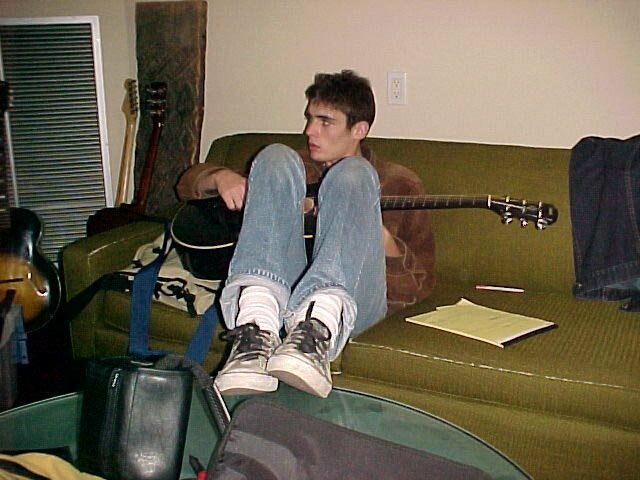 9 All American Rejects Nick Wheeler sits on a couch practicing his acoustic guitar. 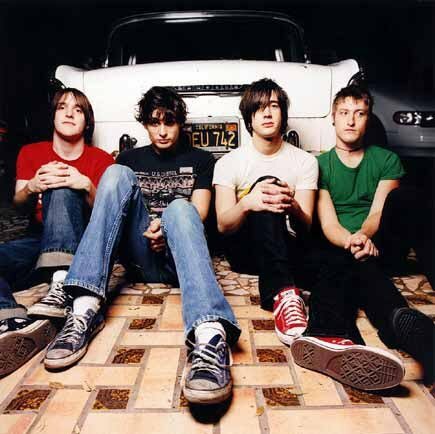 11 All American Rejects All the members sit against the trunk of their car. 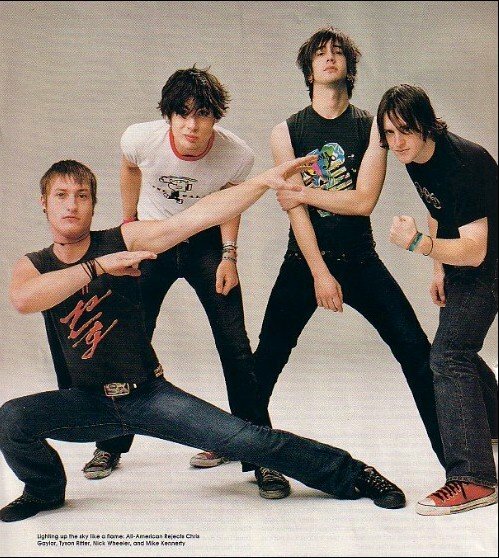 12 All American Rejects The members pose for a picture, wearing chucks. 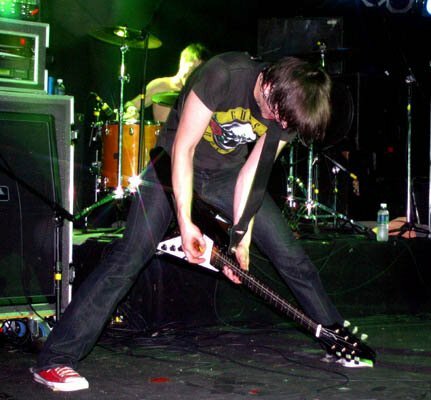 13 All American Rejects A picture of the different Chuck Taylor shoes that the All American Rejects wear. 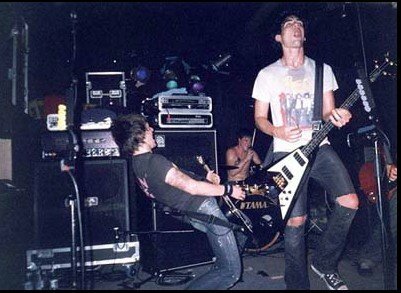 14 All American Rejects Nick Wheeler plays the guitar with another member. 15 All American Rejects Nick Wheeler plays the guitar. 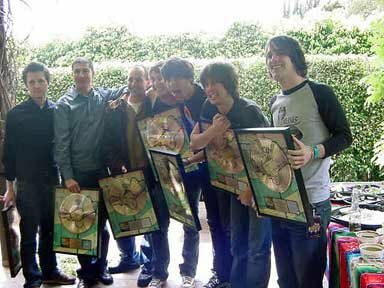 16 All American Rejects The All American Rejects hold onto a gold album signifying the number of cds sold. 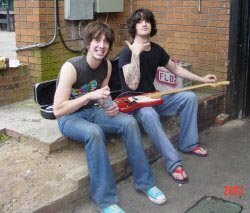 17 All American Rejects Nick Wheeler and his band buddy pose for a picture. 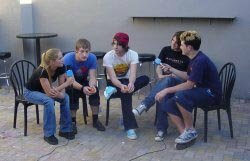 18 All American Rejects Wearing differnt colored chucks, the All American Rejects talk to their choreographer. 19 All American Rejects The All American Rejects sit down together. 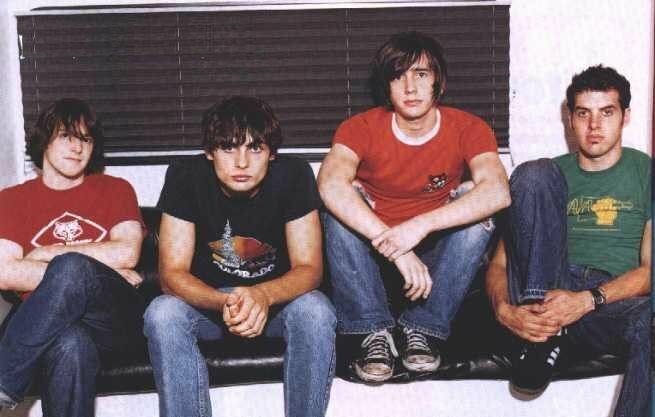 Casual, posed, and performance shots of All American Rejects band members wearing chucks.